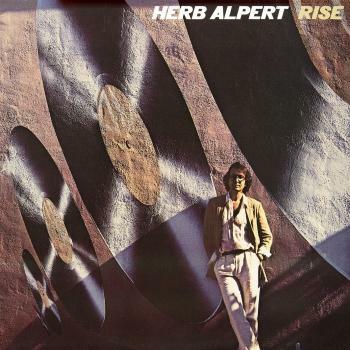 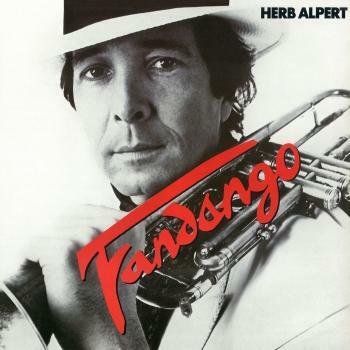 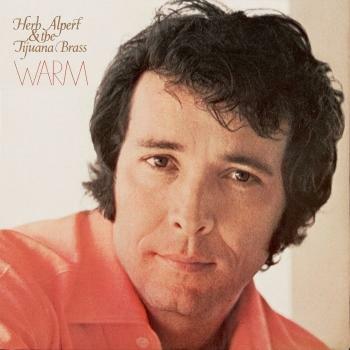 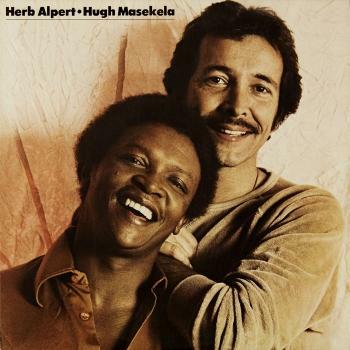 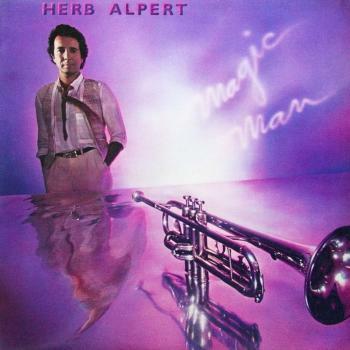 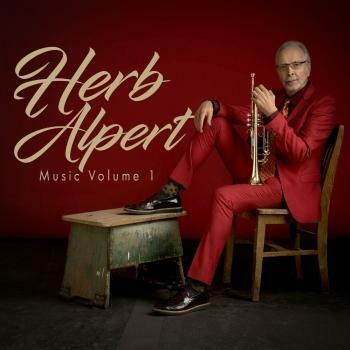 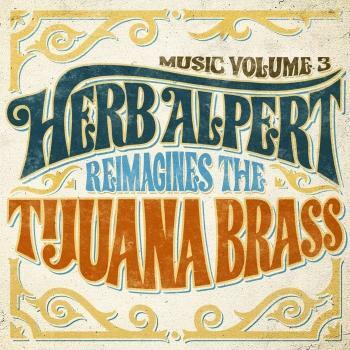 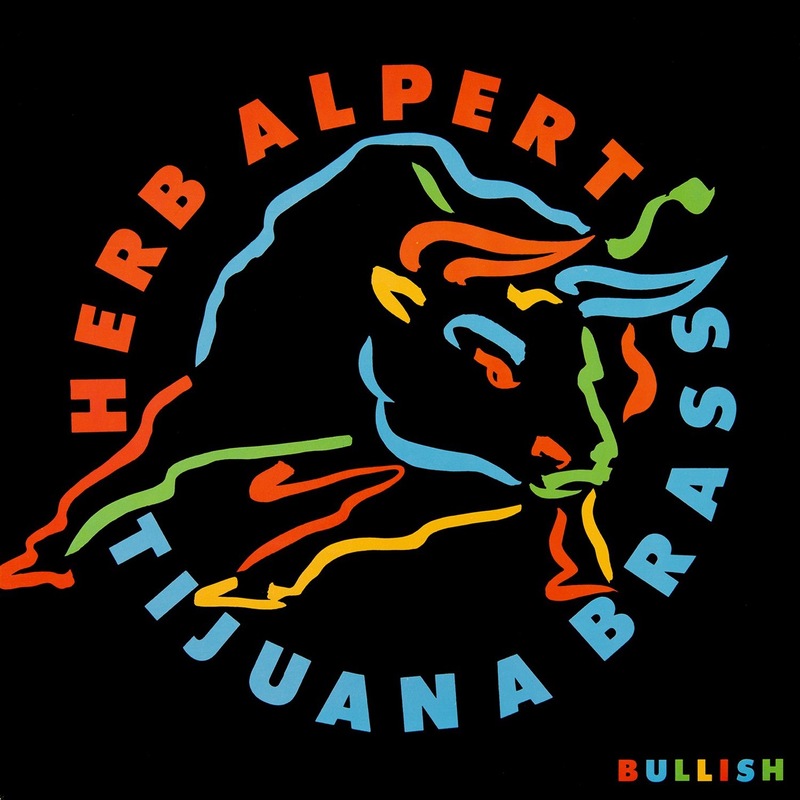 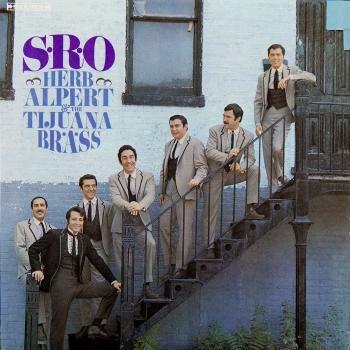 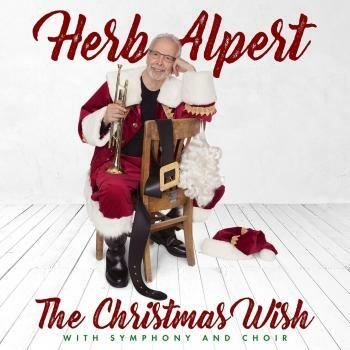 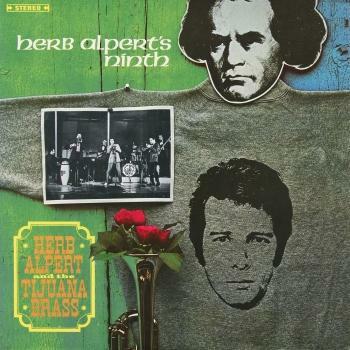 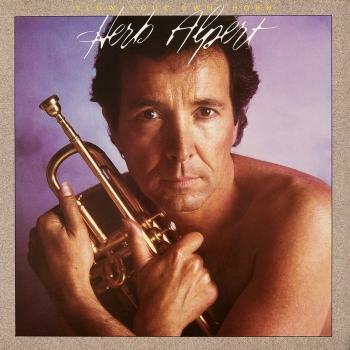 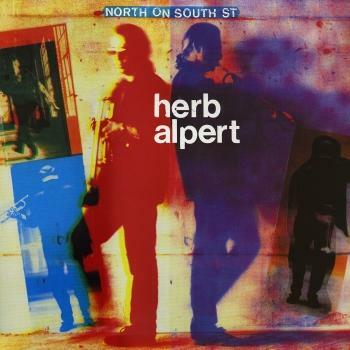 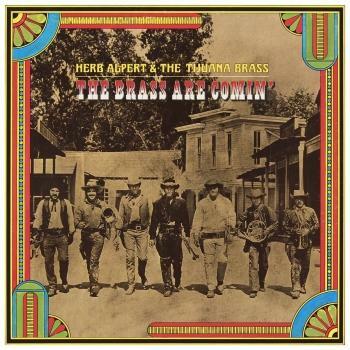 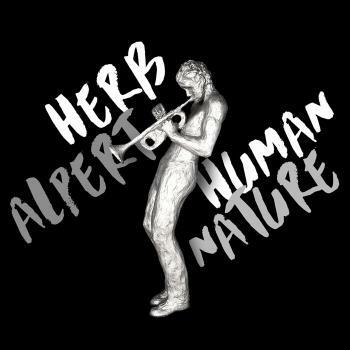 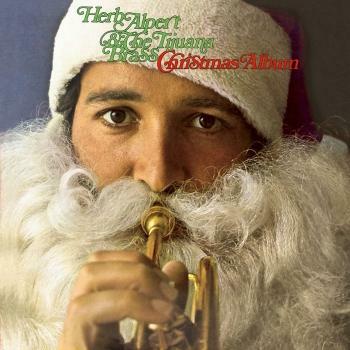 A funky little set from trumpeter Herb Alpert – part of that second chapter move into the soul fusion territory that was taken up by some of the younger generation – and which turned out to be a surprisingly nice fit for Herb! 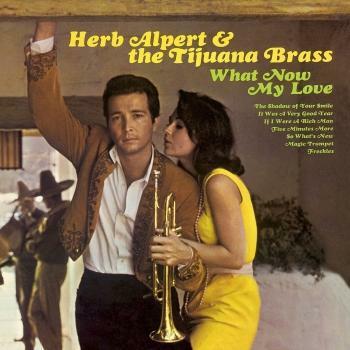 The Tijuana Brass is listed here on the cover, but there's none of the Mexican-styled sounds of before – just some fuller charts that are based on mainstream soul styles of the time, and topped with trumpet solos from the man himself! 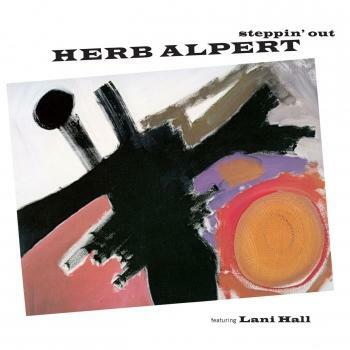 Lani Hall sings guest vocals on a version of "Maniac" – and all other tracks are instrumental, with titles that include "Bullish", "Make A Wish", "Always Have A Dream", "Passion Play", "Life Is My Song", and "Struttin On Five".